In today’s fitness landscape, knowing what to do and where you are going with your training has probably never been more difficult. There are plenty of things that LOOK really, really cool, but put your health at great risk. Am I just asking you to go back to the good ole’, good ole’ workouts? No way, our knowledge of strength training has progressed TOO much to do just what we did 10, 20, even 30 years ago (which sadly people cling to). A couple of weeks ago I offered some direction in how to still optimize strength training, but to be more thoughtful of our movements as well (you can read HERE). The point was to not go with novel exercises and not to fall into outdated forms of strength training. That led us to 6 great DVRT exercises that would greatly change how you see your strength training. Knowing the value of these strength training exercises is one thing, knowing if you are doing well at them is another. I had several brain storming sessions with our great DVRT Master Instructors because I didn’t want to make up numbers like so many times happens on the internet. Based on what would add up to hundreds of different people we all work with we came up with a great frame work to measure if our strength training with DVRT was on track. Whenever we put out standards (as we did with the Clean and Press challenge) people often freak! They look at the numbers and realize maybe they weren’t using DVRT for the strength training effect that we were hoping. They fell into the trap of doing an exercise here and there and not realizing what we wanted to accomplish with the system. Our expectation is that you will need re-examine your strength training routines. You might find these standards really eye opening, but that is the point! We want you to actually train, not just workout, with DVRT to reach these standards. What good are standards if without even training you can pass them. Instead of overwhelming you with all these strength training standards we are going to look at 3 of the 6 right now. What are we looking at? Here are the standards…. What’s with the colors listed? We have long talked about standardizing our strength training standards in DVRT. That meant giving people recommended loads for each size of Ultimate Sandbag. The great coaches of Envision Fitness in Vancouver came up with a stoplight system. That each size has three weights green, yellow, and red. Green was more for beginner, yellow intermediate, and red was advanced. Even if you don’t have all these sizes that is why I listed the load next to them. 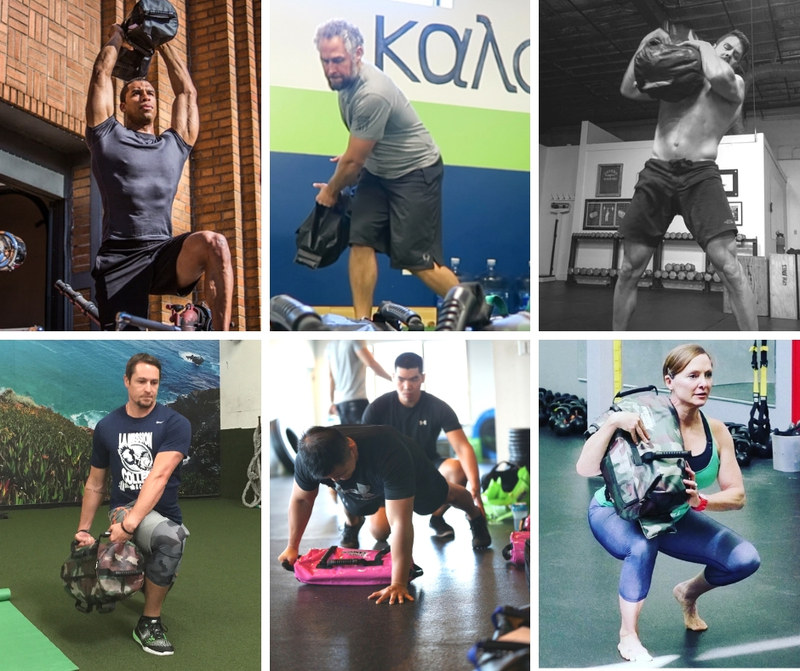 If you find yourself unable to hit some of these strength training standards, they might clue you in on not just focusing on your DVRT drills, but areas of training you might have been neglecting. The point of having you train and get better at these standards was not to get you better at DVRT, but to see how you can improve ALL aspects of your strength training. Before you right in saying this one or that one are too challenging, take 3-4 weeks and focus your training. If you have questions of how to start jump over to our DVRT Fitness Group HERE and ask questions. This safe place is where our DVRT Masters, Coaches, and fans can safely interact and ask questions. So, here is to great efforts and new achievements!